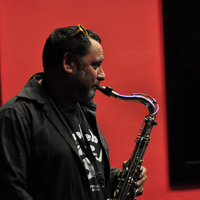 An integral part of the Sheffield jazz scene for thirty years, Pete is a saxophonist with a wide range of styles having played a variety of contemporary and experimental music over the years. 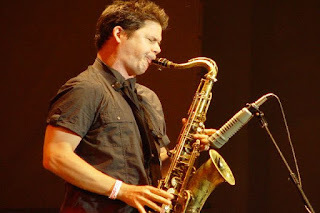 His major influences include Lee Konitz, Warne Marsh and Rich Perry. ****A message - Scarborough Jazz Committee needs a new treasurer. This is urgent. After eight years in the post and as a valuable committee member Dave Stroud will hand over to someone else in April. Many thanks for all your efforts and support Dave. So is there anyone willing to take on this job and be part of a friendly team keeping jazz live and entertaining in Scarborough. Meetings are three or four times a year at Mike & Marian’s house (and made enjoyable with a glass or two!). Ring Mike on (01723) 379818 if you want more detail. January’s offerings are somewhat less in number than usual but the quality quotient is maintained at several venues across the North East. 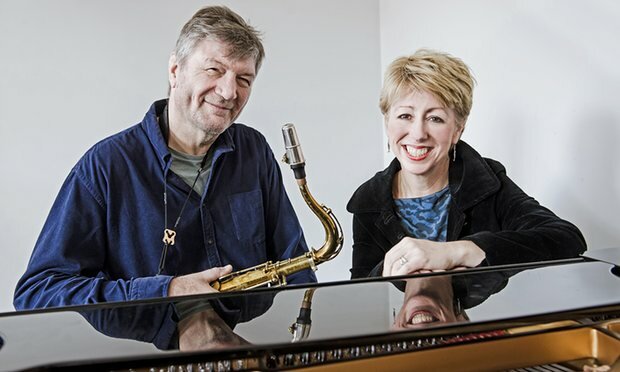 Newcastle’s Jazz Café resumes post-Christmas with the Zoë Gilby-Alan Law Duo performing their ‘Beatles and Beyond’ set on Friday 6 January. A week later (13) Hand to Mouth – the duo of Lindsay Hannon and Bradley Johnston – reprise an exceptionally good debut gig late last year focusing on the Ella-Joe Pass partnership. The successful twice monthly jam sessions at the Pink Lane venue continue into 2017 and it’s good to report the launch of a student-led session: the Tom Bearpark Quintet will kick-off the new venture on Thursday 26. A rare sighting of Triggerlawross (great name!) is on the cards on Jan 20. The piano-led trio of Alan Law, Katy Trigger, bass, and drummer Mattie Ross promises originals and some improvisatory moments. At the end of the month (Friday 27th) recent Birmingham Conservatoire graduates Mark Pringle and Tom Syson play a piano-trumpet duo set. Jazz North East resumes its activities with a double helping of all things Dutch. 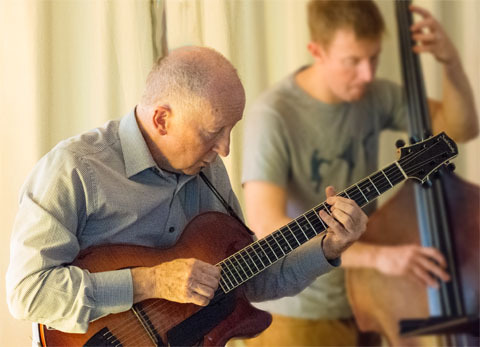 Saturday 21 sees a plethora of improvisers arrive on Tyneside (including veteran percussionist Hans Bennink and bassist Wilbert de Joode) to perform in the upstairs room at the Jazz Café. Sunday afternoon over at the Lit and Phil the Dutch contingent reconvene for the first of two improv sets (the second set begins at seven o’clock). The Jazz Co-op on Railway Street near the Metro Arena presents the octogenarian piano master Alan Glen (Jan 12) working with regular partners John Pope (bass) and drummer Paul White. Budtet go from strength to strength. Catch the band on Railway Street (Jan 21) to hear recent recruit Lin Lee Wong, piano, and multi instrumentalist Jude Murphy. 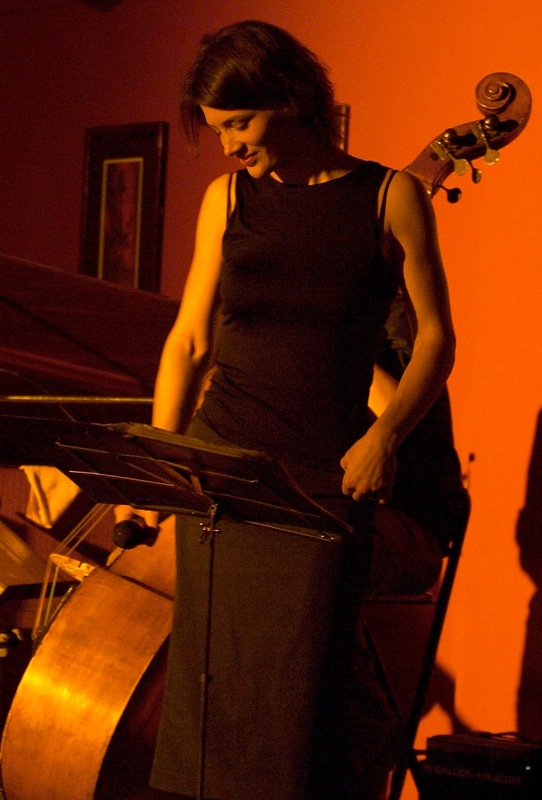 And jazz Co-op mainstay Debra Milne returns to base on Saturday 28th with her band Jazz Latin Groove. Sage Gateshead keeps a relatively low profile in the run up to the 2017 Gateshead Jazz Festival (March 31-April 2). One event of interest is Elliot Galvin’s gig at five o’clock, Jan 28. 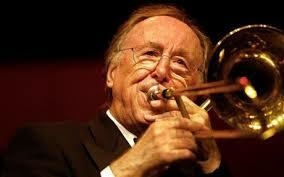 Graeme Wilson takes his quintet to Darlington’s Opus 4 Jazz Club at the Traveller’s Rest (Jan 20). Teesside’s James Harrison plays a ‘with friends’ gig on Jan 13 at Saltburn Community Hall and earlier in the day at Durham’s Gala Theatre there is the first of the venue’s monthly concerts of the new year. Emma Fisk’s Hot Club du Nord will ensure a sell out. These lunchtime promotions continue to be a remarkable success as month to month the ‘house full’ notices go up weeks in advance. Hexham Jazz Club resumes activities with the superb Gerry Richardson Trio. Jan 31, the Fox Inn on West End Terrace is the place to be (9pm) to hear Richardson, Hammond B3, working with Cumbrian-based altoist Garry Linsley and drummer Adam Sinclair. Fri Jan 13th - the return to Leeds from New Zealand of Mark Donlon who will be bringing his UK quartet featuring graduate LCoM saxman Matt Anderson to this one-off FRIDAY gig. Sat Jan 21st - our second gig of the year is led by another pianist, (and another LCoM graduate) Ashley Henry. Ashley has played before at HEART, but this is his first band to feature in our programme with him as leader. Sat Feb 11th - KEEP THIS DAY FREE! We have a very exciting line-up of bands/soloists playing a Benefit for Refugee Charities from lunchtime onwards. There will also be workshops throughout the afternoon and evening, so make sure you are available! Details to follow - late licence. Sat Mar 11th Alison Rayner Quintet. This is another exciting first for jazz-at-heart. 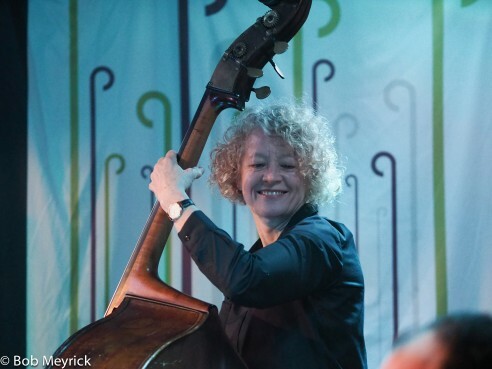 In the week of International Women's Day, we are pleased to be bringing this excellent band led by bassist Alison Rayner to Leeds. 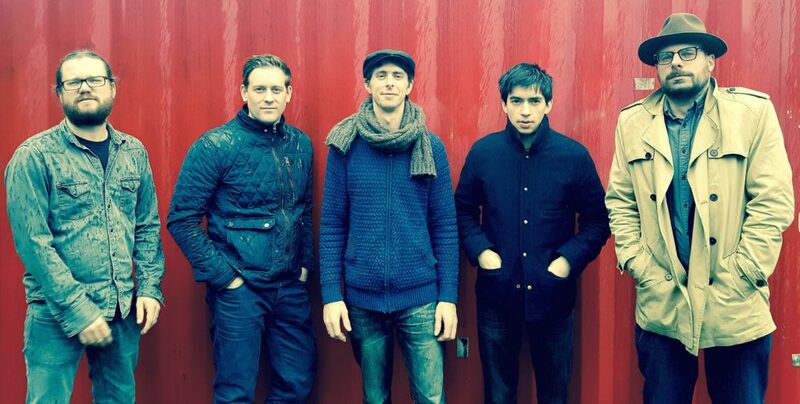 Jamie Cullum’s favourite guitarist Remi Harris brings his trio on Friday 13th January, Trish Clowes is touring her new album “Iris” and comes with Chris Montague, Ross Stanley and James Maddren on 20th January. Then a band containing two nominees for rising star in the British Jazz Awards (and the winner), Jam Experiment on Friday 27th January. Wakefield lad Rory Ingham (trombone) is joined by BBC best young jazz musician Alex Bone (alto) fresh from their appearance at the South Coast Jazz Festival. That’s how we like it in Wakefield, variety all the way! 2017 sees the return of Jazz Café at The Atkinson and it’s certainly a season to get excited about! 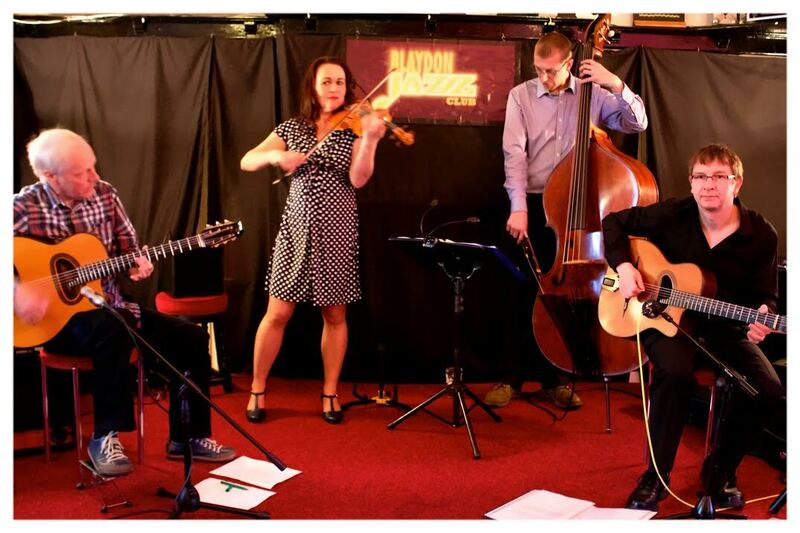 In partnership with Southport Jazz Club, The Atkinson will be showcasing some of the best upcoming jazz artists, culminating in an open mic jazz jam with the guest band. Tickets cost £7 and are limited so early booking is advised. A selection of food will be available to purchase as well as wine and local real ales. Join the country’s finest big band as they celebrate 50 years thrilling audiences with swing! Formed in 1967, Syd Lawrence formed what was to become the UK’s most successful and longest running big band, performing in theatres all over Europe and regularly featuring on many TV shows such as Les Dawson, Morecambe and Wise, Pebble Mill, Wheel Tappers and Shunters and a Royal Variety performance. Tickets cost £18-24 (information can be found on The Atkinson’s website). 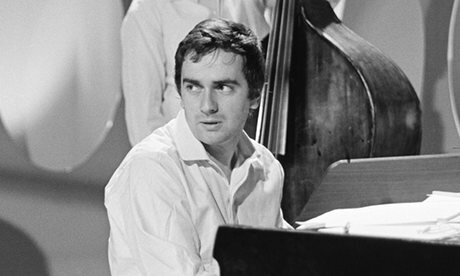 Chris Ingham is bringing "Dudley", an album of compositions by the UK jazz (and acting) legend Dudley Moore to Southport and you don’t want to miss it! The emotional range and depth of Dudley's music has an intimate and heartfelt pleasure for all of us. Tickets cost £15 or £30 with 2 course meal (meal information can be found on The Atkinson’s website). The Autumn 2016 season turned out to be a great start for Sheffield Jazz at our new home at Crookes Social Club, with stand-out music enjoyed by excellent attendances with lots of new faces. We're all set to continue this in the 2017, with more outstanding bands lined up for our Spring programme. The season opens on Friday January 20th, with Jim Hart's Cloudmakers Trio joined by Hannes Riepler on guitar and Antonin Tri Hoang on sax. That international flavour crops up throughout the whole season, with Barry Green's New York Trio (3rd February at the Crucible), the Sirkis / Bialis International Quartet (17th March) and when Hannes Riepler returns with his own quartet featuring New York's Chris Cheek on 21st April. A second strong theme this season is to highlight great musicians who rework the music of some of the greats who changed the face of Jazz. On 31st March we have the Tony Kofi Quartet featuring a Homage to Ornette Coleman, and on 10th March we have the Tom Harrison quartet featuring Cleveland Watkiss celebrating Duke Ellington's work with Billy Strayhorn. On 27th January the Tommaso Starace quartet explore the music of Cannonball Adderley while on 12th May we welcome Denys Baptiste as he celebrates the late work of John Coltrane. We've not forgotten the UK's rising stars either. 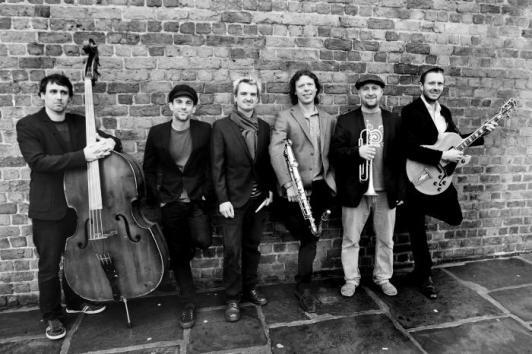 On 24th March at the Crucible we're excited to stage the widely acclaimed Jasper Hoiby's Fellow Creatures Quintet, featuring Mark Lockheart on sax and Laura Jurd on trumpet. On 10th February we have an exciting night with Jazz Messenger one-time protégé Jean Toussaint as he carries on Blakey's work in developing emerging talent. This is followed by the USA West-Coast influenced Allison Neale Quintet on 17th February while Sheffield favourite Jay Phelps brings his quartet here on 28th April. Finally, the Matt Ridley Quartet completes the whole season with his excellent band featuring Jason Yarde on sax and John Turville on 19th May. Here follow our listings for January in both Wilmslow and Cheadle Hulme. 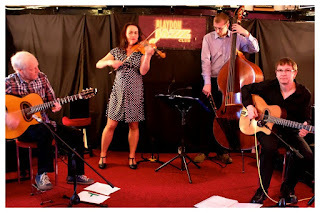 On Sunday 18th Dec we welcome the George MacDonald Trio to The Grove in Leeds. This recently formed band are a heavy swinging jazz outfit led by talented pianist George MacDonald, with Jack Garside on double bass, and Jordan Dinsdale on drums. They ' ll be playing a mix of jazz standards and latin numbers, and their own inventive renditions of some festive tunes to start Xmas week off with a swing. So come and join us ! The Howard Assembly Room in Leeds excel in putting on a varied programme of classical and world music, film and speakers. In jazz, too, they have high energy improvisation in the shape of stellar New York trio Douglas – Ribot – Ibarra, Grammy Award-winning pianist and University of Leeds alumnus Bill Laurance, Cuban pianist Roberto Fonseca, Norwegian trumpeter Arve Henriksen with Trio Mediaeval and jazz giant Courtney Pine joining forces with neo soul trailblazer Omar. New Sanctuary brings together three of New York’s most protean improvisers: Dave Douglas on trumpet, Marc Ribot (Tom Waits, Elvis Costello, John Zorn) on guitar and Susie Ibarra on drums and electronics. The group plays an energetic and lyrical new composition by the relentlessly inventive Douglas, improvising with new sounds and approaches. Bill Laurance is a British pianist and composer; a world-renowned multi instrumentalist, composer and producer dubbed a ‘jazz maestro’ by The Guardian. Bill has released four albums to date as a leader and has travelled across the globe and through a myriad of award-winning musical projects including his quartet, project, duo and as a solo pianist. Trio Mediaeval continuously re-interpret the ancient music of religious orders and the folk music of Nordic lands. Their shimmering luminous sound joins with Arve Henriksen’s hushed trumpet and live electronics to unforgettable and spine-tingling effect. Their new programme Rímur explores the mediaeval musical line between Norway and Iceland, with chants and folk songs from both countries including 14th Century vespers and ancient folk songs. Pulsing percussion and bolshie brass revolve around Fonseca's exuberant piano in an exhilarating extension of the music of his homeland. Not since Orlando López’s ground-breaking 2001 release Cachaíto has Cuban music been made to sound so fresh as in Fonseca’s ‘Electro Cha’, ‘Son Beat’ and ‘Mambo Afro’. 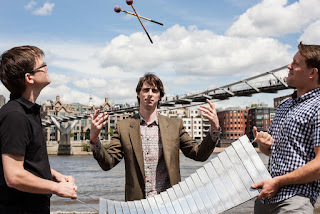 Penguin Cafe brings together a group of musicians from the likes of Suede and Gorillaz, led by Arthur Jeffes, the son of Penguin Cafe Orchestra founder Simon Jeffes. 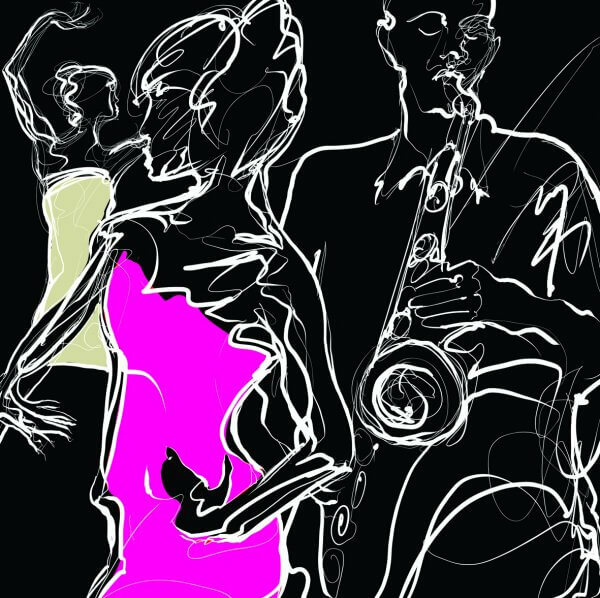 Combining minimalist compositions with the freeform structure of jazz and Latin, African and American world sounds, their sound combines acoustic power and the inventive charm of Jeffes himself. The 12 piece orchestra comprises of Musicians predominantly based in Tyne and Wear and the North of England, or having very strong links with the location. Five pieces of music have been commissioned and written by members of the Orchestra, with each piece representing a decade of Jazz North East, which will be followed by an Improvisation to reflect the future. Seven Jazz Leeds Spring 2017 season goes live! Jim Hart and Cloudmakers "Five"
Trish Clowes and Gareth Williams "Glow Quartet"
Each of the evening concerts listed will be at Seven Arts Leeds,31 Harrogate Road, Chapel Allerton, Leeds LS7 3PD. Evening concerts start at 8pm and finish at 11pm. Doors open at 7.30pm. There will be a support act between 8 and 8.30 for each concert featuring a new group from the Leeds area. Les and the team from Boston Spa write.. Please find attached the Christmas and New Year programme. Doesn’t time pass quickly when you are having fun! Compliments of the Season from us all at Jazz in the Spa! 17th Dec– Christmas Party Night with the Harlem Hot Stompers – the annual shindig which has proved to be one of the special gigs of the year. The customary mix of rip roaring traditional jazz from the Stompers plus delectable savouries and sweet treats provided by yourselves and shared around plus the special Christmas raffle. A really great start to the Festive Season! 7th January – Savannah Jazz Band – the traditional start to the New Year with Yorkshire’s finest in sparkling form and raring to go after the holiday break. Always a lively session with band and audience determined to sweep away the “post-festive blues.” Traditional jazz par excellence with a smattering of R & B for good measure. 28th - Kid Boyd Jazz Band A more than welcome return for one of our longest serving groups following a period of absence from the music scene. Always a favourite of the Boston Spa audience, Martin’s back with his stalwarts – Frank Brooker on reeds, James Lancaster on trumpet and our favourite drumming man, Rod McNamara. Looking forward to a cracking evening. under the name of "Toujours Lucienne"
week. There is ample car parking space which is overseen by CCTV. "Chestnuts Roasting on an open Fire, Jack Frost nipping at Your toes"..... That evocative opening line from the great Mel Torme classic "The Christmas Song" tells us it's that time again! Yep, this is the Yuletide Edition of the " ParrJazz Bugle". Would you believe ! 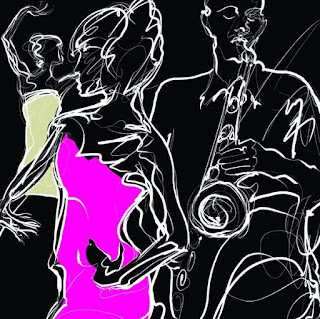 .....another busy jazz packed year's drawing to a close here at 'ParrJazz Towers' (aka Frederiks Bar and Bistro @ 32 Hope St. Liverpool L1 9BX ). Doesn't time fly when you're having fun ! Anyway if you're feeling.....'Baby It's Cold Outside' ...to quote another winter song !....Anyway don't let your timbers shiver - at least not on Tuesdays - just come on down and wallow in the 'winter wonderland' that is 'cool' and 'hot' at the same time . The only place that can possibly be is of course - 'ParrJazz @ Fred's' ! To get us in the festive mood we start the month on the 6th December with a bunch of groovemeisters guaranteed to have us tapping our feet while we're digging some fantastic sounds . It's " THE GOLDIE GANG "! Dave , family and friends with their marvellous mix of Jazz, Blues & Rock 'n Roll! On the 13th. December time for a real ...."and now for something completely different" experience ! Our special guest that night is new to us - a wonderfully talented vocalist with a quirky take on life. We welcome to the club - Ms. LUCY HOPE ! Maybe we should say M'mselle as she sings mostly in French ! Oo La La ..Left field but Fab ! Bigger and better than ever ! It's gonna be fun packed, guest packed & jam packed....full of jazzy goodies !As always 'The House Bandits', Danny, Tony & Johnny Mac will be in residence plus this year we're bringing in another jazzy crew guaranteed to blow you away - "STRINGER JONES & THE BUZZTONES "! These funky funsters really know how to party & make merry while making great music too ! Lots of other guests dropping in , including many of our talented jammers who have supported us and joined in the fun all year - to play , sing, dance , eat our famous mince pies , sample our mulled wine and party party party ! As we hope you all will !! Maybe even Santa himself will call in ahead of his 'Big Gig'.....to make sure we've all been 'really good' boys and girls! From all the Team at ParrJazz. "We Love You Madly" - Have a Cool Yule & a Great 2017 . 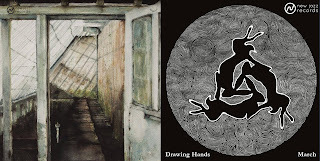 Leeds based Drawing Hands are performing some of the most interesting music in the North of England jazz scene at present. Led by composer and double-bassist Sam Jackson. They perform original music inspired by 17th century counterpoint, traditional English folk and 21st century jazz. Their new album "March" is out today on James Hamilton's New Jazz Record label. Treppenwitz is a project dedicated to improvisation and the exploration of sounds within open structures. It was formed in January 2014 after (though not because) a Philadelphian drummer, Matthew McGraw, left the city of Leeds. The music they make can be seen as an indirect response to this. This night sees the launch of their new release, Short and Long Ditties. New Jazz Records was formed by James Hamilton in mid 2014 to document the creative output of jazz artists around the north of England. To record, release and promote original recordings by practitioners at the beginning of their careers. September saw the opening of Jazz Café at The Atkinson in Southport! 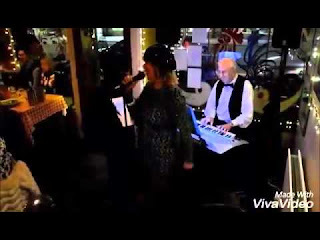 A wonderful affair in partnership with Southport Jazz Club with performances from the best upcoming jazz artists, culminating in an open mic jazz jam with the guest band. The monthly events have proven a success with sell out shows every time and will be continuing as part of The Atkinson’s programme in 2017. Hoorah! It's the season to be busy and enjoy lots of live music, dancing and going out with friends. We have a packed programme for December at The Globe. 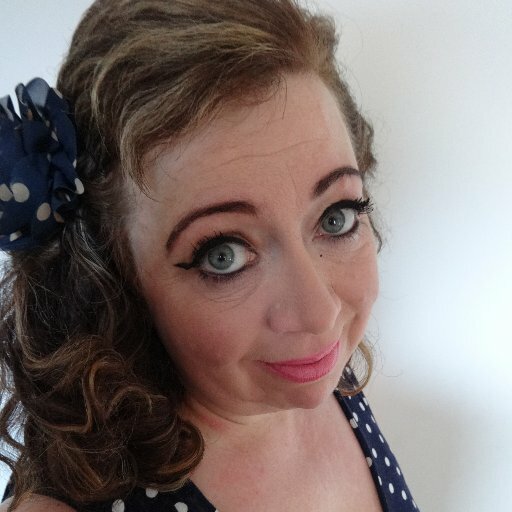 On Sunday 4 December we host the northern launch of the remarkable new album of jazz standards re-imagined by Kathryn Williams and Anthony Kerr. Two popular local bands play the following week: Blue Jazz Quartet on 10 December and Mark Williams Trio in 15 December. Then on Saturday 17 December American singer songwriter Vienna D’Amato Hall does a solo gig. Thursday 22 December is the Jazz.Coop party - all welcome - and the month ends with another party featuring the infamous Smokin' Spitfires. We also have our regular Folk and Acoustic night on 1 December and Indigo Jazz Voices on 8 December. And every Wednesday there is the Take it to the Bridge jam session. All in all, plenty of reasons to visit The Globe. 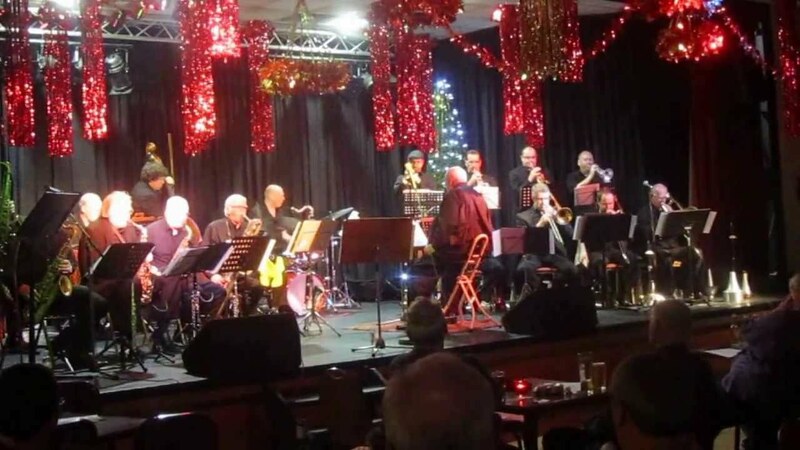 For our final gig of 2016 on Wednesday, 7th December, Grimsby Jazz will present the Pat McCarthy Christmas All-stars at the Old Clee Club in Clee Crescent. Pat McCarthy himself needs no introduction to local jazz fans. The guitarist has been a firm favourite locally for many years and has a long established reputation throughout Britain. Pat will have with him his regular trio – with John Perry on drums and Warren Jolly on bass, and also will feature guest vocalist Shannon Reilly, and popular local trumpeter Thom Whitworth. If that is not enough the multi-talented Canadian Piero Tucci will also join the ensemble on saxophone, piano and accordion. Piero had a fine career in music in Toronto, performing with the Drifters, 5th Dimension and James Brown among others, before upping sticks a dozen years ago to move to Sheffield. In Sheffield he features on the University staff between his bouts performing with many of the greats of jazz – Alan Barnes, Jim Mullen, Cleo Laine and Johnny Dankworth, Digby Fairweather Humphrey Lyttleton, Georgie Fame et al! The evening will kick off earlier than usual – at 8pm, with three sets of music instead of the usual two. Tickets will be available on the door for £14 but can be obtained for a £2 discount if booked in advance through Gill Wilde (01472 873730) or Off The Beaten Track (01507 607677) As always, students are half price. Jazz membership is available which will be deducted from ticket price. 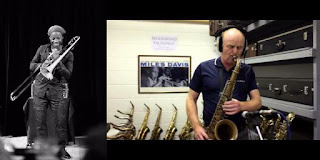 The music this band plays is founded firmly in the classic big band repertoire but also includes modern arrangements of Ronnie's creation and the occasional nod towards the contemporary jazz scene. Will Ronnie dress up as Santa for our Jazz Christmas Special? There will be festive hats! 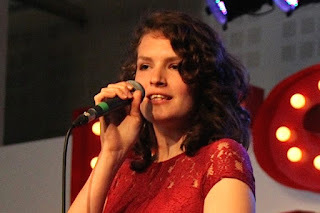 The Seven Jazz Voices Choir conducted by Tessa Smith and the Seven Jazz workshop band led by Dom Moore and Tom Sharp will be doing their Christmas performances - then there will a jam session supported by a trio of Pete Rosser piano, Steve Crocker bass and Steve Hanley on drums. 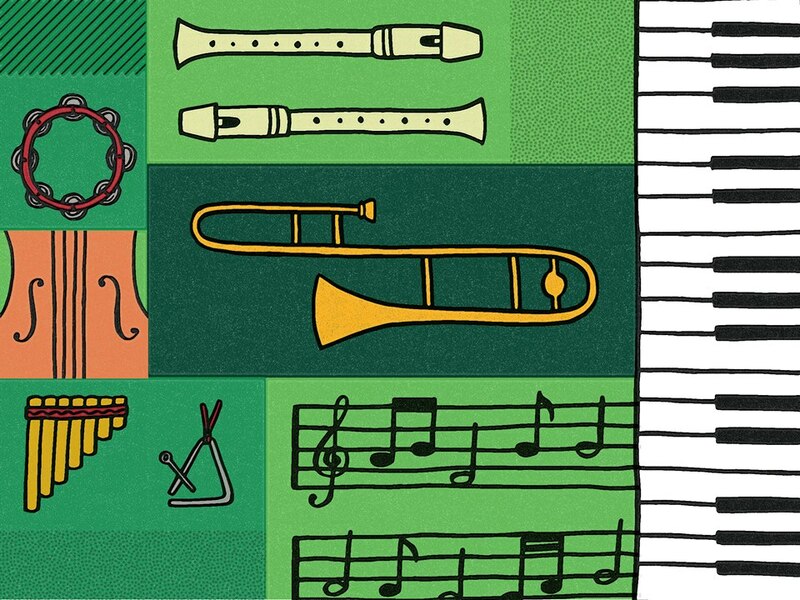 Bring your horn or your voice and join in our Christmas jam session – or just come along and watch the fun! Thanda Gumede, is a self-trained vocalist, member of the touring free-lance cast known as Zulu Tradition all the way from Durban South Africa. 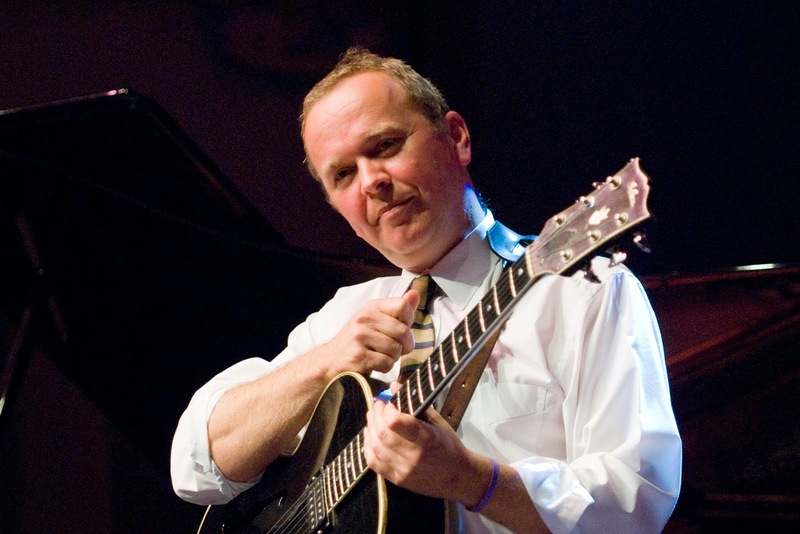 Dave Evans is a big band leader, tutor and festival organiser, pianist with the Fruit Tree project. Come and here some lovely tunes to inspire you! Steve Crocker is on bass, Dom Moore on drums. Rush Hour jazz is every third Wednesday of each month in Seven Arts bar. Pay what you feel collection. Seven Artspace: 31 Harrogate Road, Chapel Allerton, Leeds LS7 3PD. The global reach of jazz and the sheer range of music in today’s jazz scene are the threads that run through Gateshead International Jazz Festival 2017. The festival presents a mix of artists from Cuba, South Africa, Cameroon and throughout Europe alongside artists from the UK and USA. The festival runs at Sage Gateshead from Friday 31 March to Sunday 2 April 2017. Tickets go on sale on Friday 2 December. 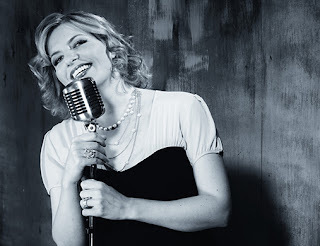 In the tradition… Clare Teal and her 17 piece Hollywood Orchestra (led by Guy Barker) open next year’s festival in a programme of timeless songs from the standards repertoire. A more intimate approach to the art of vocal jazz is reflected in the collaboration between GRAMMY-winning pianist Alan Broadbent and singer Georgia Mancio, whilst the legacy of the jazz and swing big band continues to light the fire of young musicians in a collision between three of Europe’s finest – our own National Youth Jazz orchestra re-visiting their meeting with Germany’s BuJazzO and now joined by the NJJO (Netherlands Youth Jazz Orchestra). The story of a basement bar in Soho that became one of the world’s most famous jazz venues is told by the Ronnie Scott’s All Stars, with anecdote, visuals and live band. Sounds of tomorrow...Topping the bill on Saturday night are GoGo Penguin and Shobaleader One. Miles Mosley has been described as the “Jimi Hendrix of the upright bass”. Neil Cowley is an original talent whose series of piano trio albums are remarkable for their individual approach . Jazz Africa/Jazz Cuba...Saxophonist Shabaka Hutchings combines with a band of South Africa’s finest young players. The exquisite voice and irresistible basslines of Cameroonian Richard Bona features his exuberant Mandekan Cubano Project, whilst the trio of fast-rising pianist Alfredo Rodriguez, draws inspiration from a rich Cuban heritage. 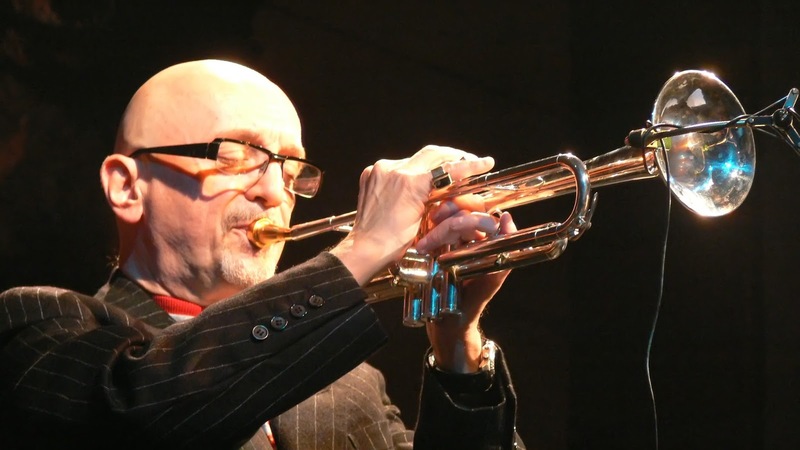 European Legends...The festival welcomes celebrated Polish trumpeter Tomasz Stańko, a seminal figure in the evolution of jazz in the 60s, with Finnish pianist Alexi Tuomarila and US rhythm pairing of bassist Reuben Rogers and drummer Gerald Cleaver. The festival also welcomes Amsterdam’s ten-strong ICP (Instant Composers Pool) Orchestra led by the iconic drummer Han Bennink. 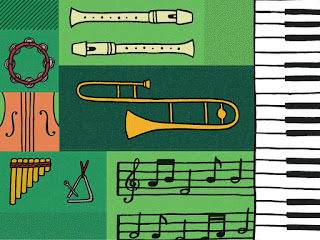 The Orchestra has been probing the boundaries of jazz for four decades. UK and Europe today... Award-winning trumpeter/composer Laura Jurd is one of the British jazz stories of recent years. She returns to Sage Gateshead with her quartet Dinosaur in a concert also featuring Norwegian tuba virtuoso and composer Daniel Herskedal and his trio. 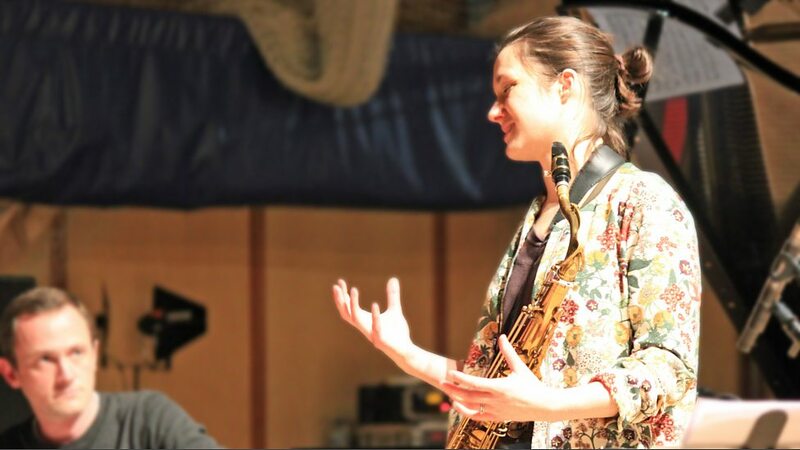 Saxophonist and composer Trish Clowes presents her new project My Iris in a double bill with influential saxophonist Stan Sulzmann performing here in duo with pianist Nikki Iles. Tickets go on general sale Friday 2 December, 10am online at www.sagegateshead.com or by calling 0191 443 4661. Dec 12 Durham University Big Band Pizza Express NE1 ??? Dec 31 Strictly Smokin’ Big Band Prohibition Bar, Gateshead NE8 ?